Soak Bengal gram in water for 1 hour. Grind soaked Bengal gram and fennel seeds to paste adding little water. Combine all the ingredients in a mixing bowl and knead it. Close and keep aside for 10 mins. Heat oil in a kadhai and wet your palm. 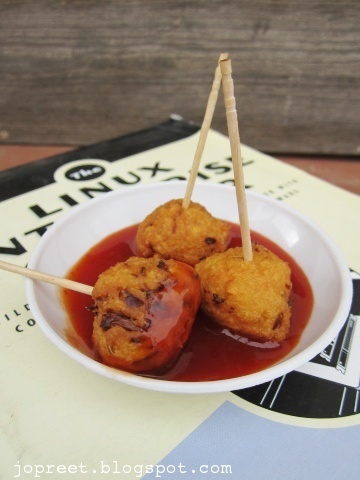 Make small balls of the paste. Take a ball and form a disc. Drop it in oil and fry till it turns golden brown and crispy. Remove from the oil and drain the excess oil using absorbent tissue paper. Serve hot with sauce or chutney. 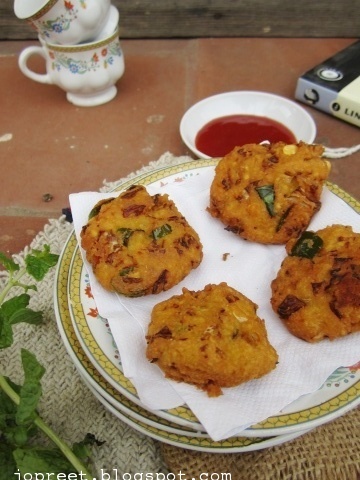 would love to have some vadais now, super tempting..
Nice healthy vadai..Long for few. wow yummy and delicious vadai,luks gr8! 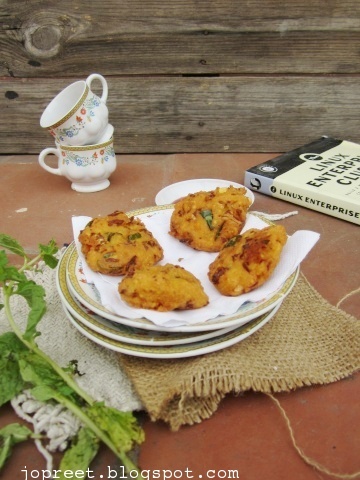 yummy and crispy vadai…perfect tea time snacks..nice clicks. Delicious and mouth watering vada. wish I could grab one….loooks yumm!! I do carrot vadai and cabbage vadai separately but never combined both together, interesting. 1st time here… the vada looks absolutely yummy! My God! These are so delicious! Healthy & delicious combination, tempting clicks!